WASHINGTON, Sept. 7, 2017 — Everything we use is made out of chemicals. So it's not surprising that we pick up a lot of foreign molecules from what we bump into all the time, from our multivitamins to the gas we put in our cars. 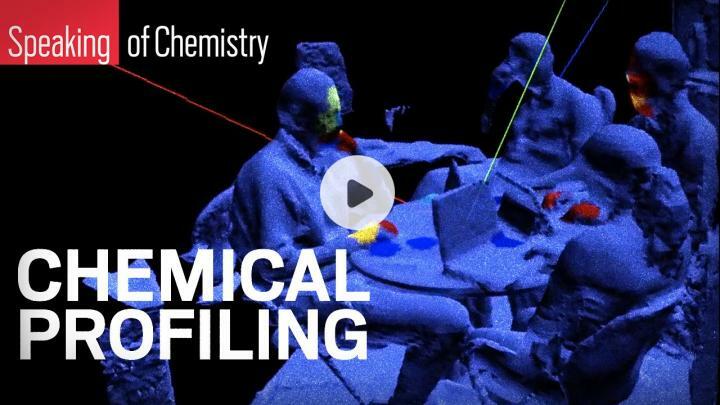 Scientists are now starting to track these everyday chemicals in ways that could be helpful in health and forensic sciences. Learn how in this video from Speaking of Chemistry: https://youtu.be/P7w40AAM1vM.